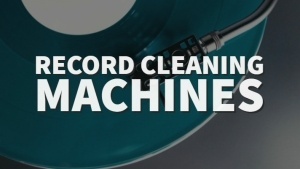 How much does a vinyl record weigh? Find out here! 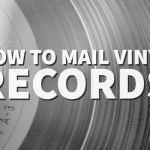 How much does a vinyl record weigh? Whether you are looking to store them or you are trying to ship them, it’s important to ask yourself “how much does a vinyl record weigh?”. When it comes to LP records, there are 12” and 7”. 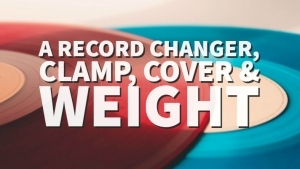 The 12” vinyl records can weigh around 120-150 grams. 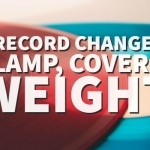 The cheaper and lighter records can weigh around 80-90 grams. However, the “fatties” can weigh upwards of 200 grams. This is generally a sign of a higher quality record. The 7” vinyl records will weigh around 40 grams. Generally speaking, LP records are a little on the heavier side. Think about this, though. 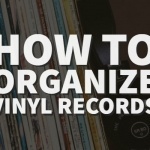 If you have 100 records, it will only take up 12” of space, but it will weigh 15kg. 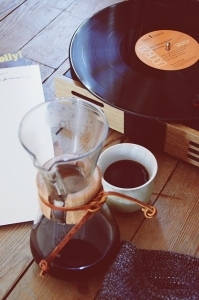 The Premier Records Blog is where we blog about the vinyl records industry, accessories, product features and the latest news. Previous Post How Much Does It Cost To Ship A Vinyl Record? 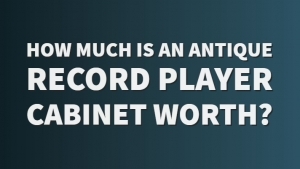 How much is an antique record player cabinet worth? 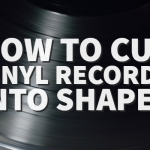 How To Cut Vinyl Records Into Shapes and Create Clocks Etc. Some of the products we recommend may include affiliate links. Premier-recordsinc.com is a participant in the Amazon Services LLC Associates Program, an affiliate advertising program designed to provide a means for sites to earn advertising fees by advertising and linking to Amazon.com.